An absolutely delicious and fragrant pineapple jam filling for heavenly Pineapple Tarts! A must-have Chinese New Year cookie! These delicious Rose Pineapple tarts are so easy to make and so pretty! A popular CNY snack that symbolises happiness and prosperity. These smiling Sesame Cookie Balls are incredibly easy to make too! This Murukku recipe is incredibly easy to make and unbelievably addictive! 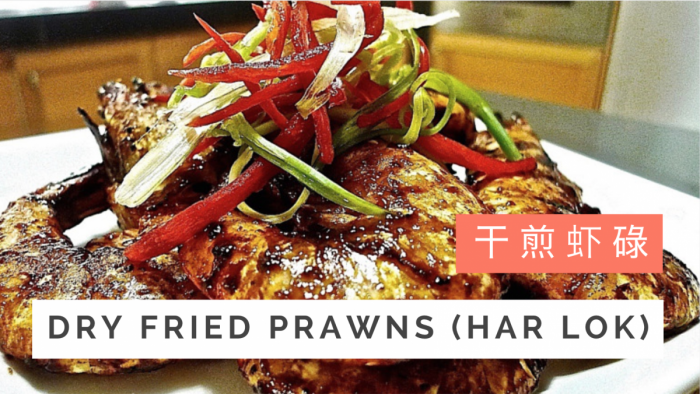 A perfect snack for your CNY guests. Pineapple tarts are a must-have for Chinese New Year! Try making these pretty open-faced pineapple tarts with your very own homemade Pineapple Jam! 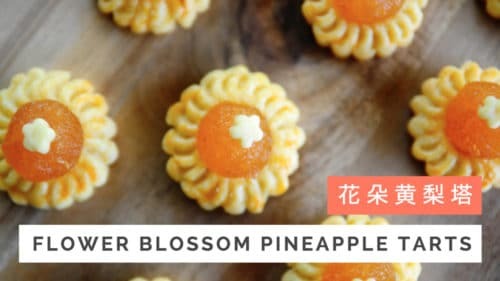 Try making the classic rose shaped pineapple tarts in an exciting new flavour. Perfect recipe to try for green tea lovers! One of the most popular recipe on our YouTube channel. 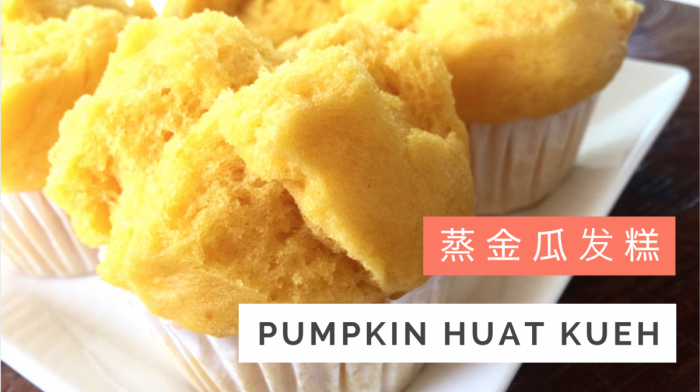 Make these golden pumpkin Huat Kueh to usher a year of prosperity (Huat 发)! 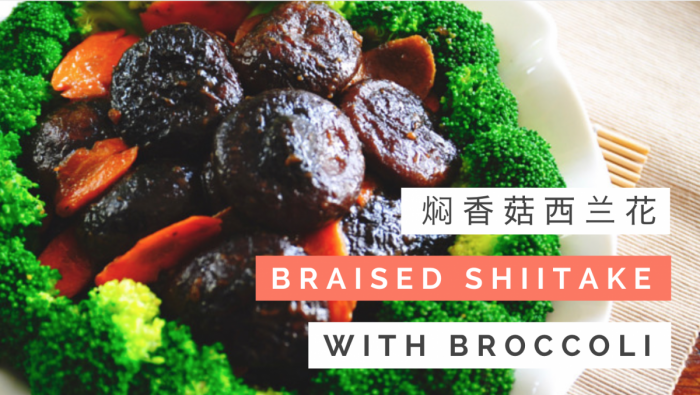 Makes a great breakfast dish and a teatime snack on Chinese New Year too. These golden flower rolls are so delicious and pretty! Eating pumpkins during Chinese New Year are believed to bring luck and prosperity. An auspicious dish that is popularly served during the lunar new year. The round yam abacus seeds represent reunion and at the same time, signify wealth and prosperity. 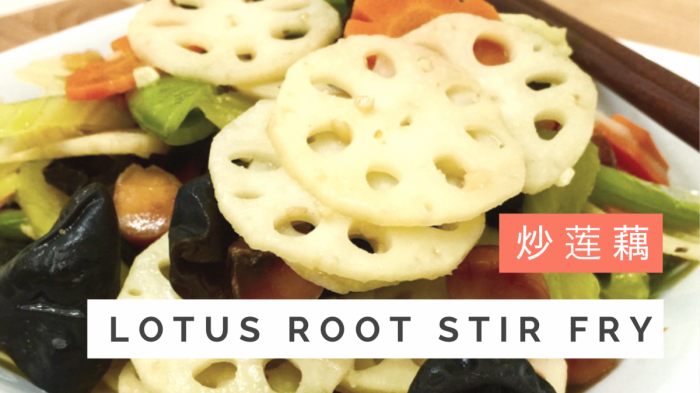 Signifying abundance, lotus roots are a popular vegetable during Chinese New Year. 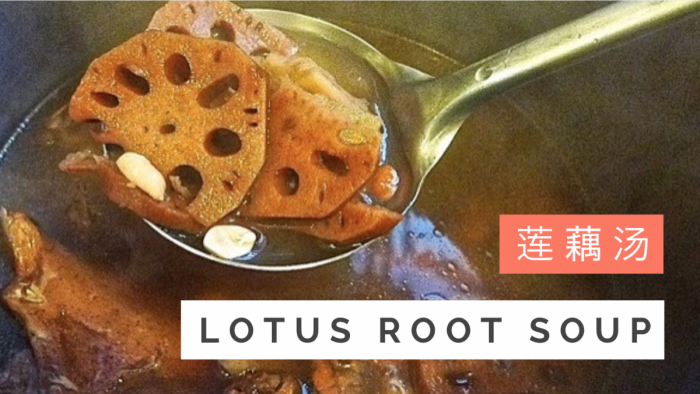 This delicious stir fry dish is a classic way to serve lotus roots as it preserves its crunchiness and sweetness. A classic Cantonese dish. This is a truly finger licking dish and at the same time, an auspicious dish to bring in happiness (哈哈笑 Ha Ha Xiao) for the new year! A traditional Chinese dish that every family can relate and enjoy at the CNY reunion dining table. Packed with nutrients and flavour, this rich delicacy is a great addition to your reunion menu! A traditional vegetarian dish served in our family every Chinese New Year morning. This is so simple to make and incredibly fragrant! An heirloom recipe, this Teochew Mushroom dish is cooked in our family during Chinese New Year. Shiitake mushrooms stir fried to perfection with fragrant bean paste, then garnished with chinese coriander. Chinese always celebrate with noodles to signify a wish for a long and happy life. All the more so with teochew noodles, otherwise known as longevity noodles (Mee Tiao 潮州面条). 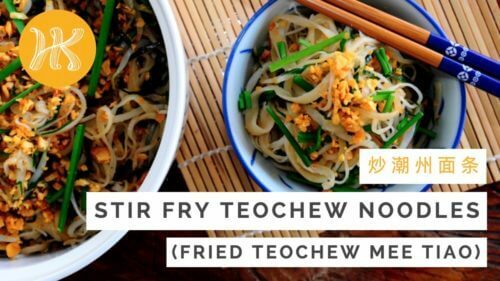 A classic teochew recipe for all festivities! Lotus roots signify abundance and peanuts signify wealth. That is why lotus root soup or 莲藕汤( Ling Ngau Tong/ Lian Ou Tang ) is a MUST have soup during the Chinese New Year! This amazingly flavourful mushroom dish is a favourite dish served in many Chinese restaurants. This beautiful dish will be the center of attraction on your dinner table!